The Z925A EFI PRO ZTrak is equipped with a closed-loop electronically fuel injected commercial-grade engine coupled with a 60-in. 7-IronT PRO deck. 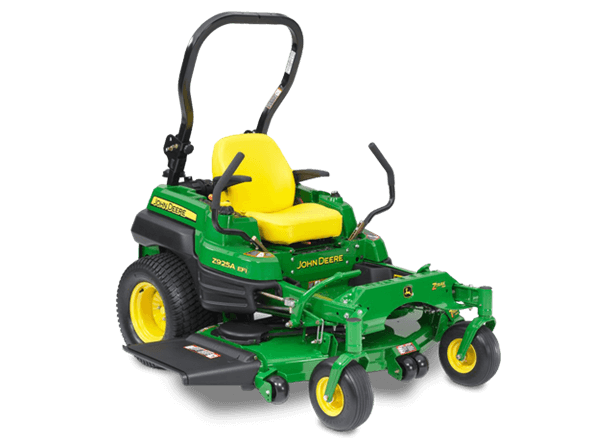 This mower is the perfect machine for professional landscape contractors looking for ultimate durability, reliability, and productivity. The heavy-duty castings and steel channel frame provide more strength than ever before.